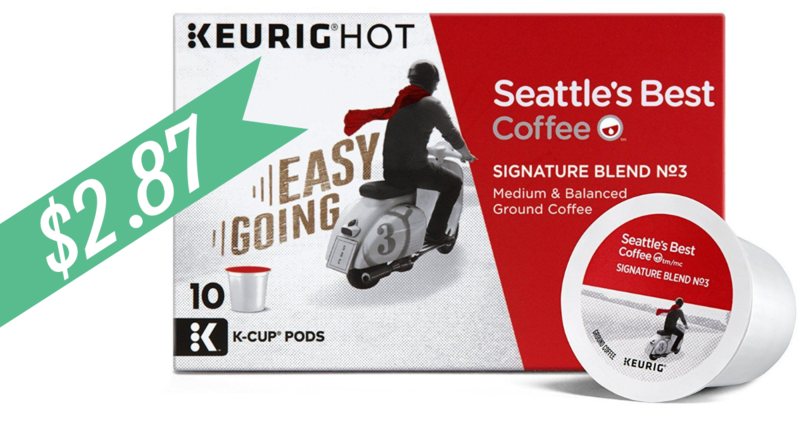 We have 2 new Seattle’s Best Coffee coupons you can print out. Also, here’s a fun deal to grab on the k-cups at Kroger, makes a 10 pack $2.87! This is part of the Kroger Mega event running through 11/16. Buy (10) participating items get $5 back instantly. See the full Kroger Ad to see all of the great qualifying items.